With the summer heat here to stay, we know that we have to adjust our wardrobe. Although fashion is constantly evolving and there’s no doubt that rompers are in, nothing can ever beat a classic T-shirt and shorts. 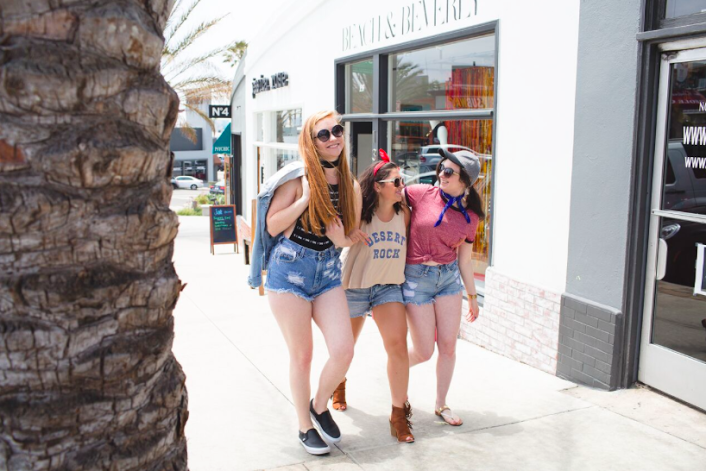 Denim cutoffs will never be out, as choosing the right pair and rocking them with the perfect top can really up your style game. The key to the right outfit is choosing the right denim. It’s no secret that vintage and hipster looks are trending right now. This major trend is clearly influencing our choice in denim. 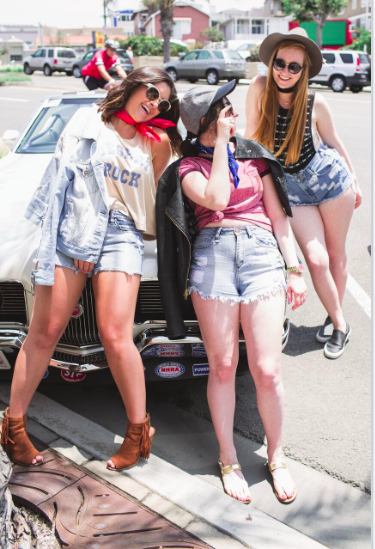 This season, you’ll want to make sure you’re choosing high-waisted, light-washed cutoffs. Show off your cutoffs by adding some style to your shirt. Your shorts aren’t just a foundation, but can also be the staple of your outfit. Whether you tie your shirt or tuck it in, make sure you draw attention to your shorts and show them off. Lastly? Denim on denim is key. 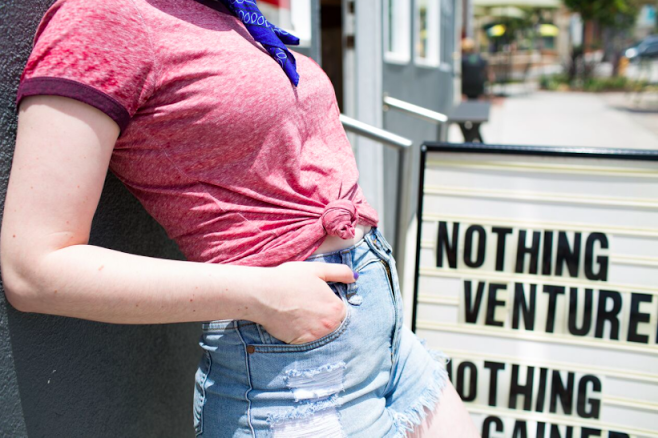 Add a denim jacket or find a cool denim tank. This look cannot be beat and will show the onlookers that you put effort into your day.